@iHasQupquake or "TiffyQuake" is a very popular gaming personality online. Besides gaming, she is also kind of a fashion blogger. I figured I make this blog post about this amazing lady. So get ready to delve into the realm of iHasCupquake. It is a realm that is pink and purple and pretty [awesome]. Here is my blog post on this fine personality. 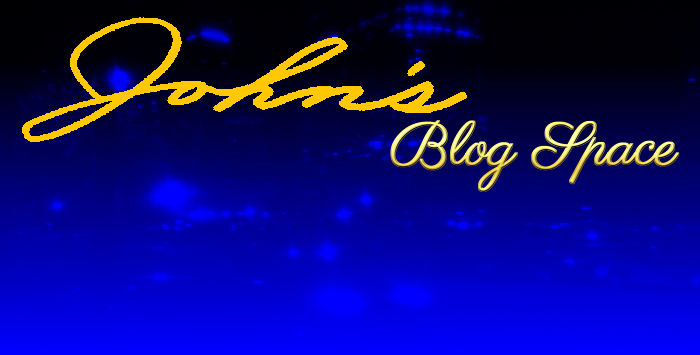 Welcome to "John's Blog Space!" ^ from: (Twitter) - One Tiffany Garcia is "iHasCupquake." I first learned of iHasCupquake when I was looking up videos on the independent/indie game "VVVVVV." The first thing I respected about "TiffyQuake" was her beautiful voice. And of course... her unique personality is what I then became fond of. From Minecraft to The Sims series to more, iHasCupquake is surely one of the hottest YouTube personalities to date, let alone one of the hottest gaming personalities. Her sassy and playful tone to her videos make them fun to watch. I haven't seen a majority of her videos, but the ones I have seen are anything but disappointing. One of the main reasons I've grown to love iHasCupquake besides her videos is her look on life. How she generally has grown to love everyone has really made me appreciate Tiffany as a person. I learned of this part of her persona watching a "Draw My Life" video about iHasCupquake. I enjoy your videos. You do an amazing job with your material. Never a dull moment. More than just your gaming videos, I enjoy your personality and your outlook on life. You are all around awesome. I think your voice is wonderful, as is your personality and energy you give in your videos. Would I Like to Meet iHasCupquake (if given the chance)? Sure! Wouldn't you want to meet someone whom you think is totally awesome? • Follow iHasCupquake on Twitter! That's all for this one. Subscribe and Follow my blogs to keep up with the latest material from me. Please have a great day/night. Thank you for reading! Take care and be well.